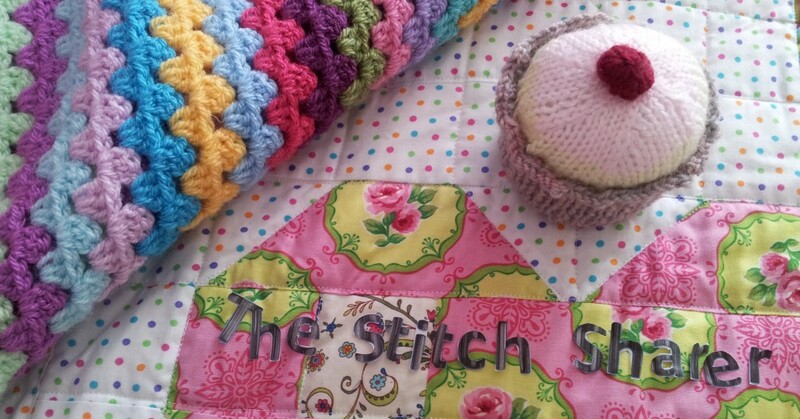 Hopefully my step by step guide to crochet stitches has helped you in your happy hooking journey! 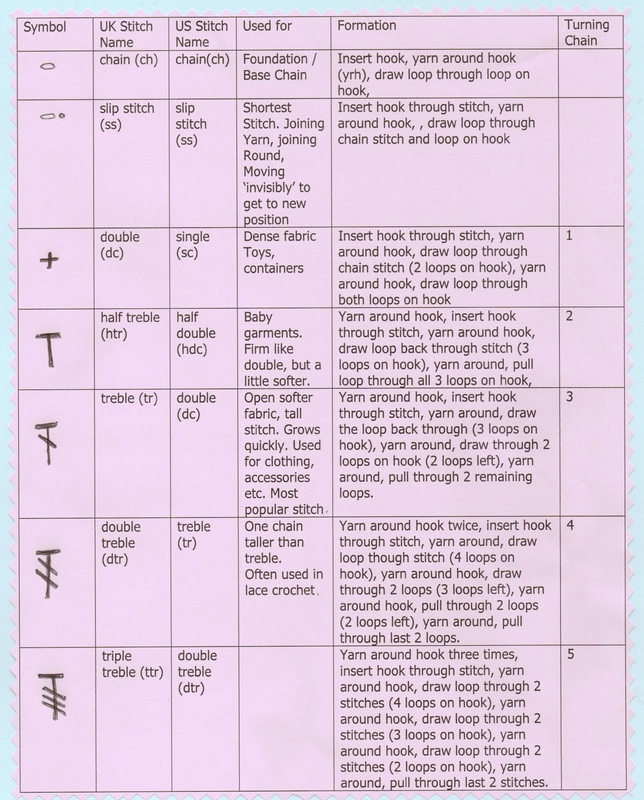 I’ve summarise these stitch techniques into a chart to help as a quick reminder. Yay! So delighted that in my search for the just-enough-but-not-too-much conversion chart I was led to a fellow WordPress Blogger. I will link my fellow hookers to you/this page and will be back to look around some more. I am posting my first crochet pattern this week and would love some feedback. Thanks for your awesomeness!!! Thank you for sharing this I never realised that Americans used different terms for their stitches, so glad I saw this before I started my new pattern!